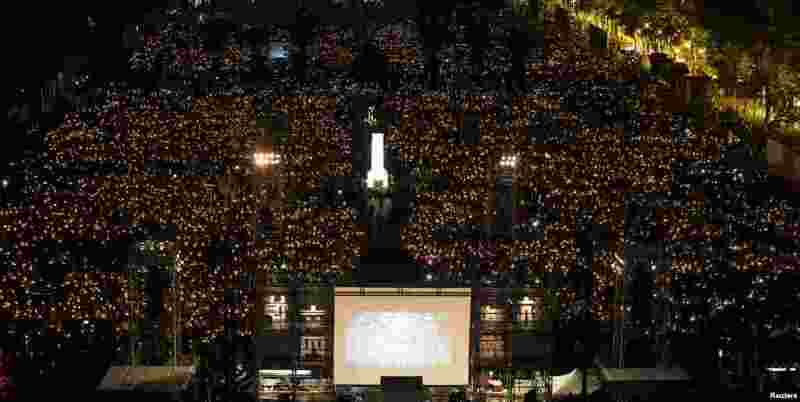 1 Thousands of people take part in a candlelight vigil to mark the 29th anniversary of the crackdown of pro-democracy movement at Beijing's Tiananmen Square in 1989, at Victoria Park in Hong Kong, China. 2 A man collects recyclable items in the polluted water of the river Yamuna in New Delhi, India. 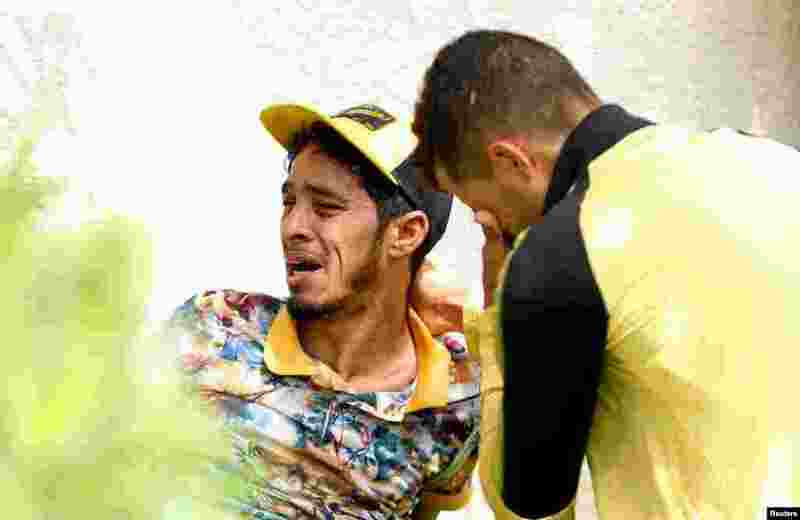 3 Relatives of Tunisian migrants, who drowned when their boat sank, react as they leave a hospital morgue after identifying the bodies of their family members, in Sfax, Tunisia. 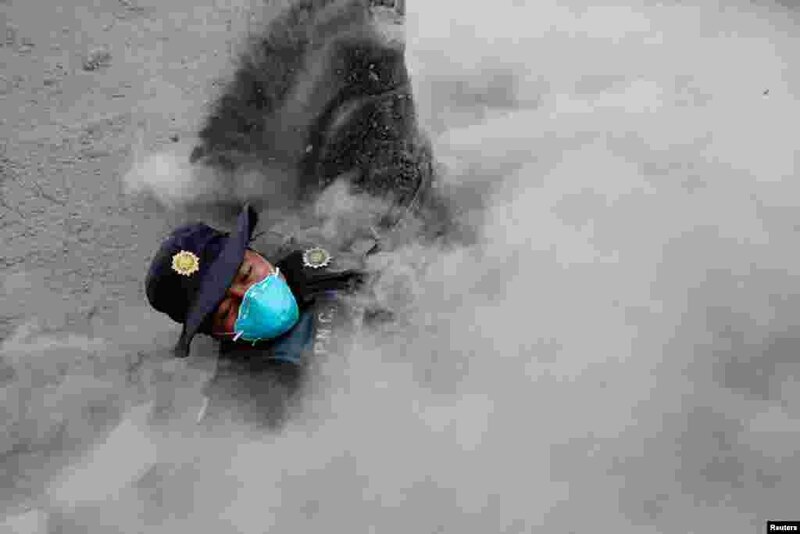 4 A police officer stumbles while running away from a new pyroclastic flow spewed by the Fuego volcano in the community of San Miguel Los Lotes in Escuintla, Guatemala.